Pinpointing the start of incivility in American public discourse and the resultant dysfunction of our political system is risky business. Journalists, pundits, politicians, social media decry our descent into a political hell as if it were a recent phenomenon born of the election of Donald Trump and his tumultuous first eleven months in office. But our national history suggests otherwise–rough and tumble politics have been with us since the founding of the nation and we Unitarian Universalists can offer Joseph Priestley as an appropriate example. Joseph Priestley, whom the UUA honored by giving his name to the mid-Atlantic district of UU congregations that includes UUCC, was an English Unitarian clergyman, scientist, discoverer of oxygen, political theorist, friend of Benjamin Franklin who helped him settle in Pennsylvania after riotous attacks upon his home and person because of his religious beliefs—a Dissenter and Unitarian–and warm embrace of the American and particularly French Revolutions. The French Revolution had split our country, too. Jefferson’s and Madison’s Republican party favored the French Revolution as a natural extension of our own revolution while Hamilton and the Federalists, controlling Congress and the Presidency, abhorring the Revolution’s terrible excesses, favored the British and our commercial links to our former mother country. Poor President John Adams was stuck in the middle, wanting peace with France, but attacked from both sides by newspapers that served as the public battleground. 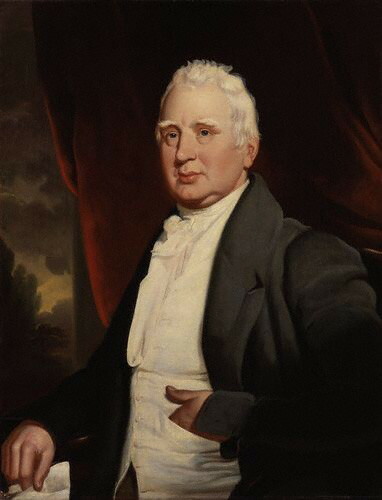 If Priestley’s letter is an eighteenth century version of Emma Lazarus’ poem, then Cobbett’s responding attack might find acceptance as a twenty-first century tweet in some quarters. Cobbett, William. Observations on the Emigration of Dr. Joseph Priestley, Philadelphia: Thomas Bradford, 1795. https://archive.org/details/2546035R.nlm.nih.gov, (November 1, 2017). Ferling, John. John Adams: A Life, New York: Henry Holt and Company, 1992. Malone, Dumas. 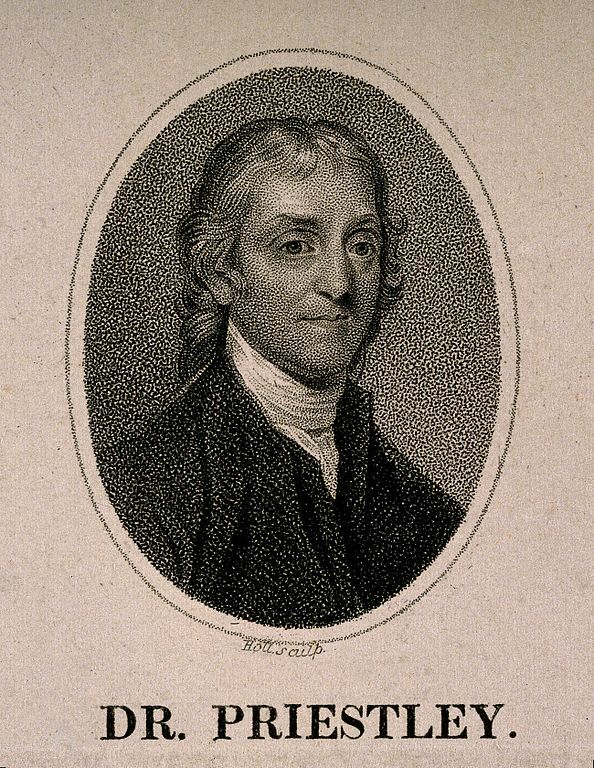 Jefferson The President: First Term 1801-1805, Boston: Little, Brown and Company, 1970. Smith, Page. The Shaping of America: A People’s History of the Young Republic, Volume Three, New York, McGraw-Hill Book Company, 1980. Weisberger, Bernard A. America Afire: Jefferson, Adams and the Revolutionary Election of 1800, New York: HarperCollins, 2000.